BBC Radio 1 - Nick Grimshaw, It's Channing Tatum! 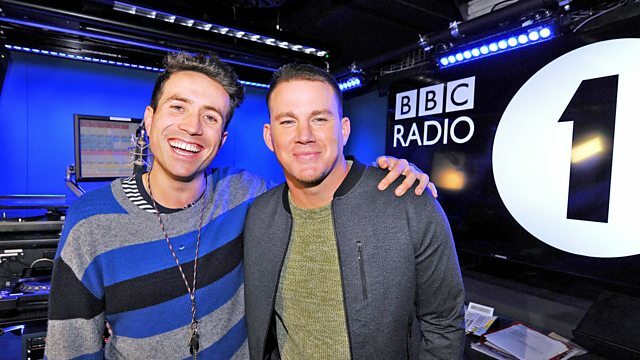 The talented, handsome, funny, smooth talking (we could go on...) Channing Tatum joins Grimmy in the studio. Plus another Summer Mix to get you through your morning!